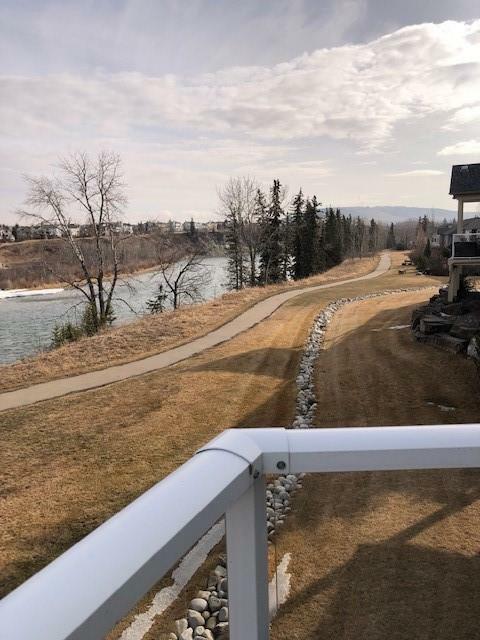 BUNGALOW backing on green space and river! Executive living! Location, Location, Location! 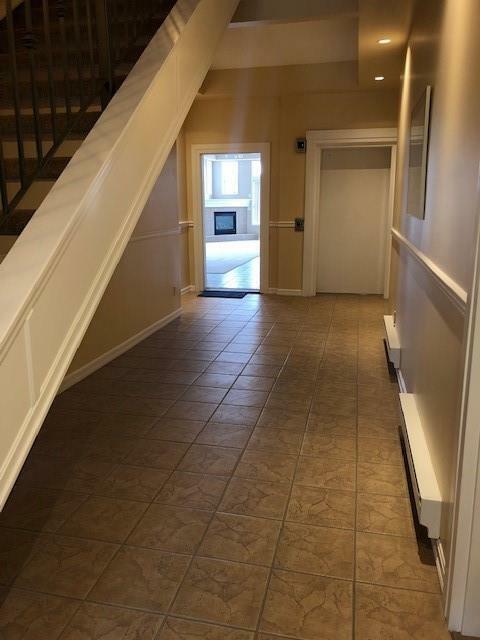 Ground floor; drive into your heated 20x24 garage and walk right into your home. Generous master bedroom with deck overlooking the river views, ensuite with soaker tub, separate shower, and walkin closet. 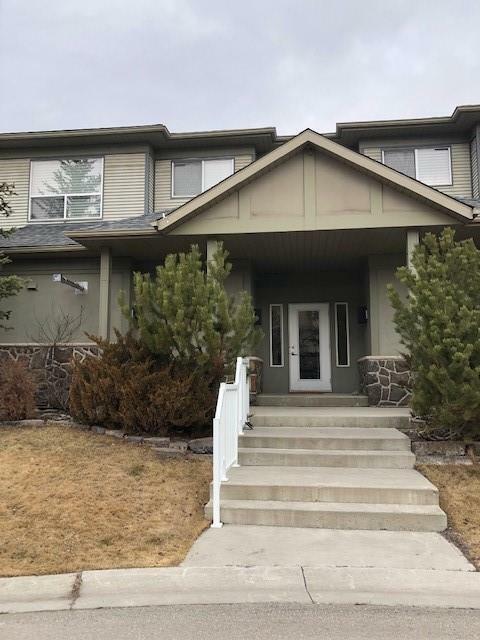 Features include ceramic tile,large kitchen, separate laundry room, corner fireplace, 2 decks, air conditioning, and private second bedroom with its own full bath. One of 4 units in this building, access is via a private outside entrance. 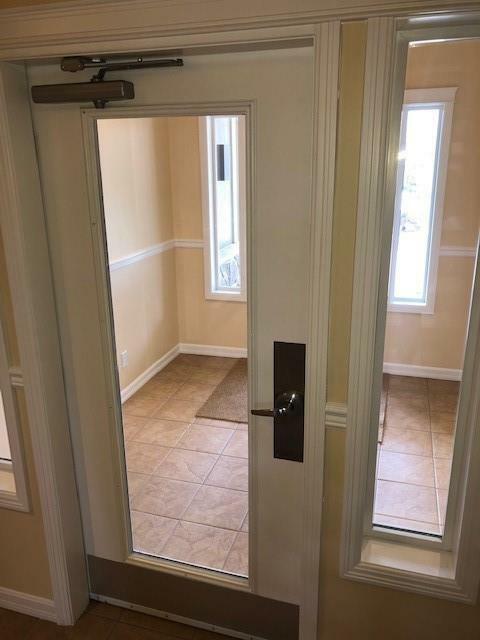 Security and the convenience of condo living is yours to enjoy in this special place! You won't find another like it. View today!